The responsibility of a supply chain loss prevention professional, broadly speaking, is to execute priorities that preserve assets, at least those within the loss prevention purview. Fulfilling this directive, and thus promoting effective and efficient supply chains, often requires the LP pro to analyze different business units or types to ensure the sufficiency of retail shortage control measures. 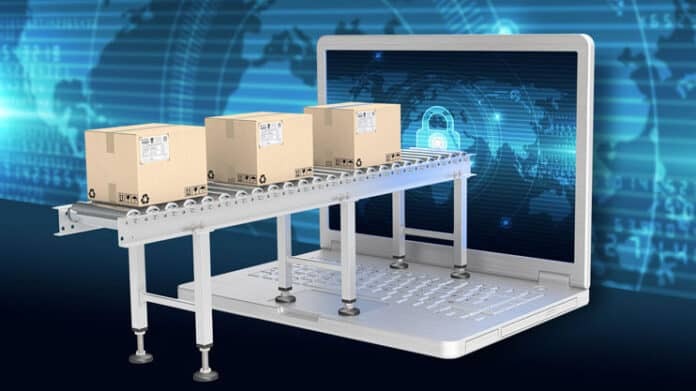 Though the business types within a supply chain unit or units may be varied, such as third-party logistics entities, picking and packing operations, consolidation units, and so forth, the approach needed to analyze each for shortage control sufficiency is the same. Beginning a retail shortage control sufficiency review means first establishing an understanding upon which all shortage control efforts will be built. That understanding is this: the primary goal for the loss prevention professional is to identify exposure to shrink within the business type. Exposure simply means an area, process, practice, or condition in which or because of which loss is either occurring or likely to occur. Once exposure to loss is identified, retail shortage control measures can be directed at the exposure to either reduce or eliminate it. Three categories or areas of exposure can be analyzed in this approach—operational exposure, administrative exposure, and physical exposure. The nature of these broad categories is a symbiotic one; affecting one category may produce either a favorable or unfavorable effect on one or more of the others. This post takes a closer look at the first area of exposure to shrink: operational exposure. Are there operational methods employed that, although effective operationally, nevertheless circumvent or undermine current retail shortage control measures? To take a closer look at the other two primary areas of exposure to shrink (administrative and physical), check out the full article, “Supply-Chain Shortage Control,” which was originally published in 2016. This excerpt was updated March 11, 2019.